• Our focus is on utilizing State-of-the Art Technology. 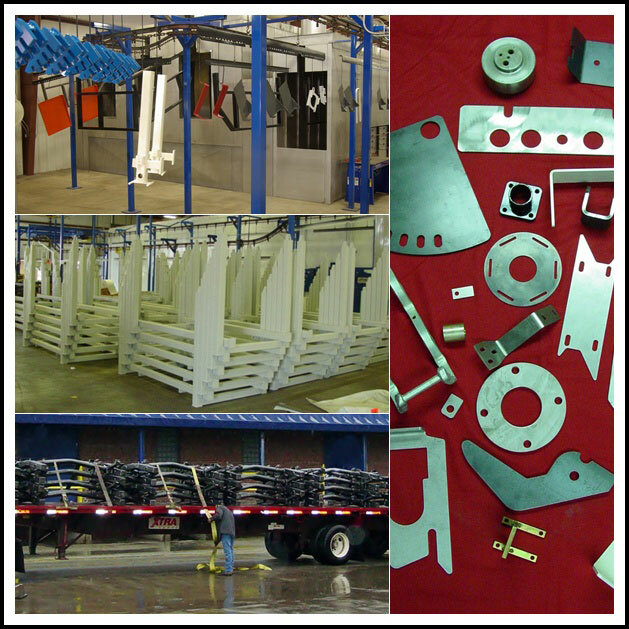 We have the capabilities to meet all your Metal Fabricating and Precision Machining Services from development to finished product including Powder Coating Services. We assist in Product Design, short or long runs & prototype development. We also assemble, package, and will ship to your desired destination. Aerial, Agricultural, Automotive, Conveyor, Food Processing, Lift, Rail, Shipping, Sign and many more. You can save time and money by outsourcing to one source. Ordering your fabricated or machined parts from I&M means you have the best State-of-the-Art Manufacturing behind your product line, without the huge investment.